On the River!!! 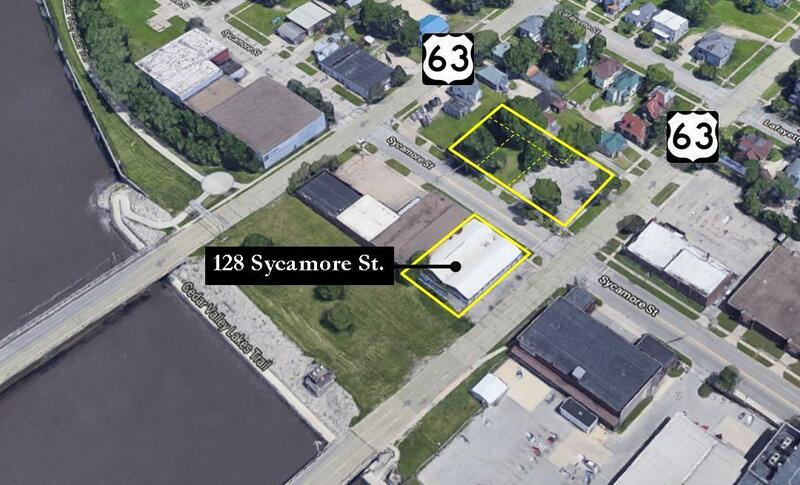 Prime location on US Hwy 63 with additional/adjoining 1/2 Acre lot in the downtown riverfront area. Redevelopment potential or clean-up and re-purpose... Big opportunity Here!! !